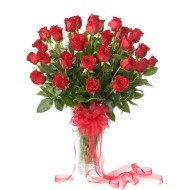 Delejos.com is floral and gifting company provides flower delivery in Espana and other city and state of Espana. We pride our self in delivering beautiful arraignment of bouquets, flower baskets, gifts and other gift articles we delivery in Espana. 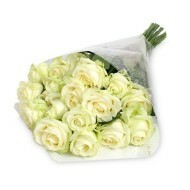 Despite of your location you can now send flowers in Espana with our online flower delivery portal. 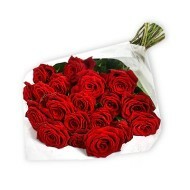 To delivery flowers in Espana browse through our flower section and see our exclusive arrangement of flowers and place an order and we will deliver it to your loved ones on same day or your preferred date.